As the unique requirements of our clients and industry change and evolve, our capabilities have too expanded from Business Solutions. If we could say it in a sentence, it would be that we treat every project with a unique approach and fresh thinking. Our solutions are advanced but our approach is refreshingly simple: Think, Do & Grow. Website is necessity of any business. 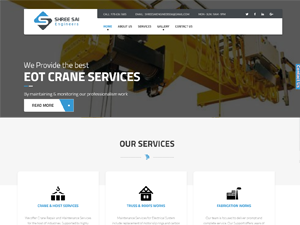 We design and develop engaging Website Design like this everyday. Include static, dynamic, e-commerce. 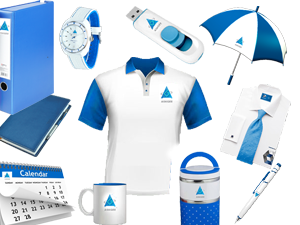 We have are new launching Branding products such as Calendars, bags, diary, pen, t-shirts, cups, umbrella, cussion cover and many more. Here are the hot products of Askgee such as business kits, marketing kits and administration kits which have created and outstanding results. 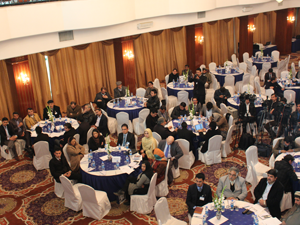 We have a team of expert event managers having several years of experience in the field of Event Management. We take care of College Events etc. 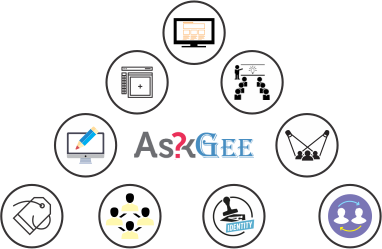 Askgee provides software development services. We offer clients innovative solutions to their software needs using PHP5, ASP and much more. 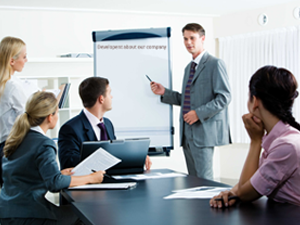 Our presentation design service covers Normal presentation design and flash presentation design. 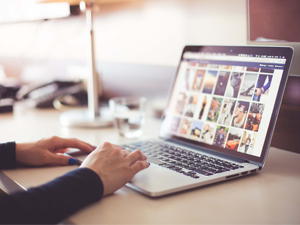 It creates visual impact and attracts users to watch it. Our team likes to stay ahead for everyone and offers content that is fresh and relevant. You can rely on our service to get your business the right response. Our Photoshop and Illustrator rock-stars can design web masterpieces with creative ideas. Askgee offers innovative solutions to their software needs using PHP5, ASP and much more. 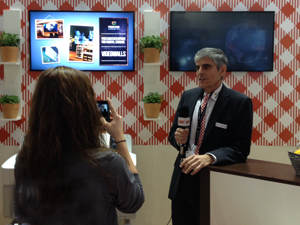 Askgee creates visual impact and attracts users to watch it. Askgee provides entire services in promotion of products and brands. On time & Quality Solutions. We work with with your budget, making cost effective. Our presence is global. This brings more exposure and experience to our team. I'm very pleased with the work you've done to create my Business Website. It has brought a lot more business my way. Thank you. We are receiving positive feed back from our customers, all they say is that current website is much better than the pervious one. So we are happy with your job. We received a perfect website delivered to us on time. We couldn't have been happier with both the results and the service we received. 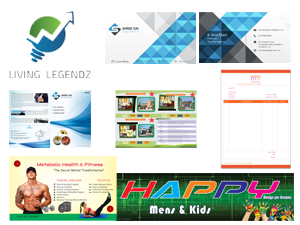 We are developing on going project of Living Legendz and it is going to be launched soon. Web Designing project of ELF Global Solution is in process and yet to be finally launch. Askgee going to be launch commercial E-commerce Website soon. We are developing on going project of Bells SecuTech and it is going to be launched soon. © Copyright 2016 Askgee All Right Reserved. Design and Developed by Askgee.